Hide deals from seller "MDZ Welding Service"
Click ‘Get It’ and select Wall Decoration option or Floor Decoration option. Limit 1 per person and 1 per transaction. Voucher may also be used toward a custom design. New clients only. Please allow 2 weeks for production. Promotional value expires 365 days after purchase. 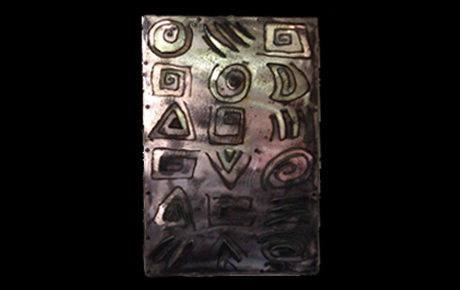 $250 for a steel wall decoration that measures 30"x19"x1" ($500 value). 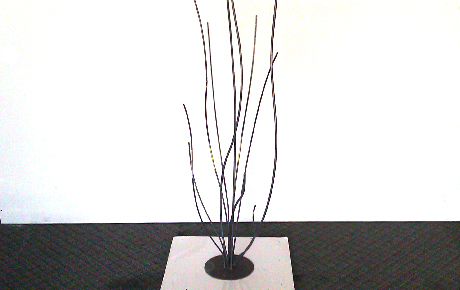 $250 for a steel tree floor decoration that measures 71"x20" ($500 value). 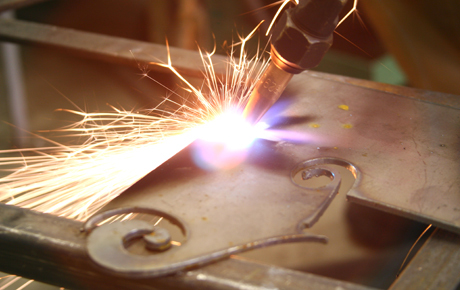 Owner Juan has a passion for metalwork and is dedicated to providing the highest-quality craftsmanship on every project. This family-owned and operated business treats every client as a part of the family, making for a pleasant experience. Their use of recycled materials means you can make a positive impact on the environment while making your home more beautiful. Welder in Streamwood offering custom fabricated art made from recycled materials.